This month, the world’s top designers will descend on New York City, London and Milan to showcase their latest creations. On the front row of their fashion shows, alongside celebrities and reality TV stars, will be buyers from well-known retailers. They’ll spot the trends they want to replicate, and within a couple of weeks, they’ll be available for all of us to pick up on the high street and add to our already bulging wardrobes. 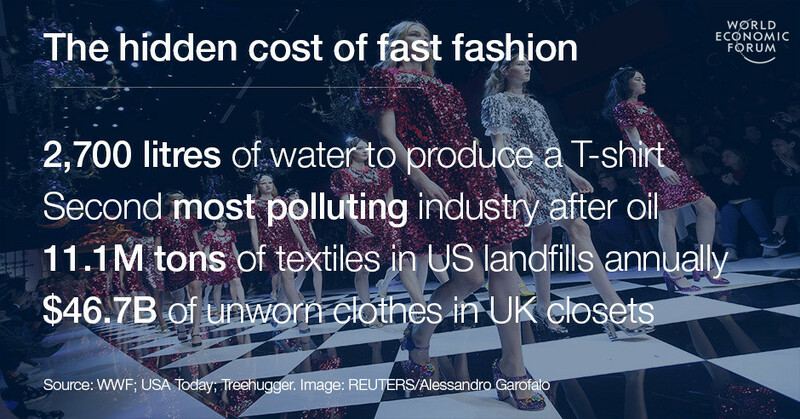 While this “fast fashion” may have democratized a once exclusive world, it has a huge cost, both environmental and human. One entrepreneur, Maxine Bédat, decided this cost was too much to bear. Three years ago, along with Soraya Darabi, she co-founded an online retailer, Zady . The idea was simple but the goal was revolutionary: the site would sell clothes and accessories that were as ethical as they were fashionable, and all at an affordable price. We spoke with Maxine to find out more. Zady has been described as “the Whole Foods for fashion”. What was the thinking behind it when you set it up? 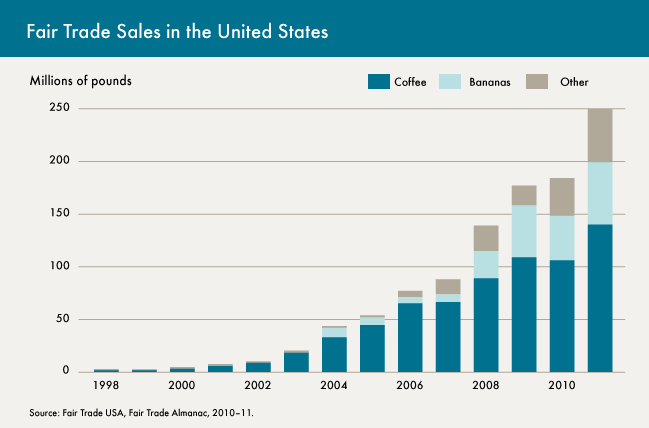 It’s clear that we need to fundamentally change our relationship to our consumer goods. Women are being told that they constantly have to buy things just to feel adequate. At the same time, apparel is the largest employer of women globally, and a shocking 98% of these women are not receiving a living wage. We saw a real opportunity to take back fashion and only create things we really love, that make us feel great and empowered, and know that with our purchase we’re setting women here and around the world on a path to prosperity. That was the thinking: what if that could be possible? The designs we’re seeing on the catwalks this month will be available on the high streets within a matter of weeks – and at a fraction of the price. How is it possible for fashion to be so fast and so cheap? Let’s just think of all that goes into making a single garment. To make clothing so cheap we have turned to polyester, a material that starts its life in an oil refinery (and you thought only our cars were gas guzzlers!). Over half of our clothing is made from the stuff. The oil is refined and transported to be made into polyester fibre, and that fibre is transported again to be spun and dyed. (Let’s not even think about where those dyes are going in the low-regulated environments where they are most often made). Then it must be woven. Patterns have to be made by pattern-makers, cutters have to cut, and sewers have to sew every single stitch and attach every little piece. Then it has to get shipped to a store or distribution centre by shippers and drivers, and finally marketed and sold to you. 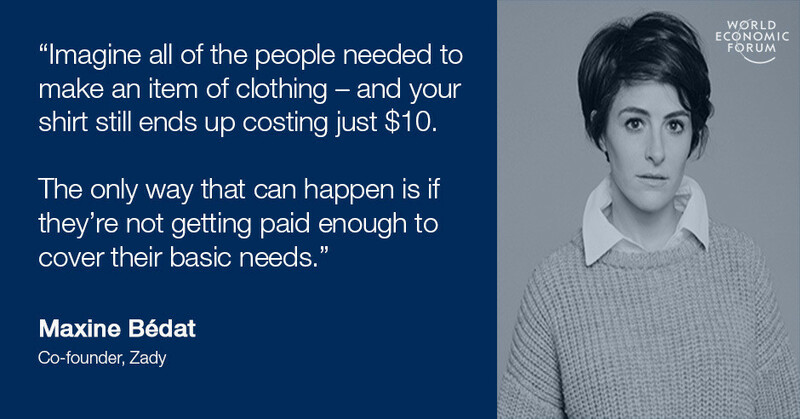 Imagine all of the people needed to make an item of clothing – and your shirt still ends up costing just $10. The only way that can happen is if they’re not getting paid enough to cover their basic needs. And that’s exactly what is happening. While the US lost 80% of its apparel manufacturing jobs, those well-paid jobs were replaced with people in other corners of the world who were not getting paid enough for their work. We are left with cheap clothes, fewer jobs, and an industry that is not taking care of its workers. It’s a model that leaves us with poor quality clothing, workers paid unfairly, fewer well-paid jobs, a sector that pushes more and more stuff by making mostly women feel inadequate, and a sector that is dying our rivers, polluting our air, and relying on fossil fuels, and only a couple of very, very well-off CEOs. We drink fair trade coffee, eat organic, free-range eggs, but when it comes to our clothes, it’s a completely different story. Why has the ethical clothing movement been slower to catch on? Even though apparel is a massive $1.7 trillion industry, it is seen as more superficial, only something women care about. That has been part of the delay in the issue. Whereas we still know that eggs come from chickens, we no longer know that linen comes from flax or that polyester comes from oil – it’s become a little harder to understand the system, to build a narrative of what is good or bad. But once we know the facts, it’s hard to unknow them, so, while later in the game, change is still possible. And change is imperative if we want our communities today to be safe. The 2013 Rana Plaza collapse gave birth to a fashion revolution movement. What changes have you seen since then? After the collapse there was a wake-up, but I don’t think this tragedy had a lasting change on the industry. Is it possible to dress ethically and sustainably on a budget? What other things can I do to be a “conscious consumer”? If you go through that process and then look at the price tag, you will likely approach your purchases very differently. You may end up saying no to a lot more, but really falling in love with the pieces you eventually decide to keep. Can you give us one or two facts that you think might convert a fast fashion addict? I would just ask the fast fashion addict if they are finding happiness. And might they find more happiness changing to slower fashion that looks good, feels good, and creates the world we want to live in, where our consumer choices do not threaten our planet or its people. Can you recommend a couple of resources for someone wanting to find out more? The True Cost documentary (which you can get on Netflix), the book Overdressed: The Shockingly High Cost of Cheap Fashion and this TED talk .